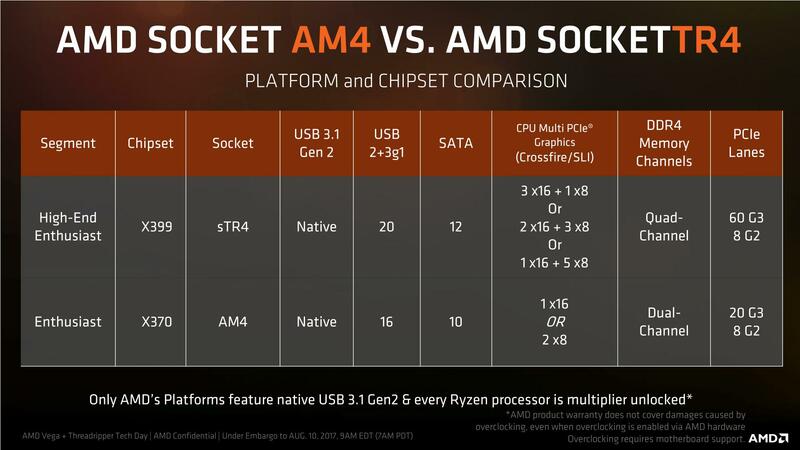 Not only is Ryzen Threadripper feature rich, it also comes at a lower build price when compared to a similar Intel X299 platform setup. An example for instance is the 16 core CPU price difference. 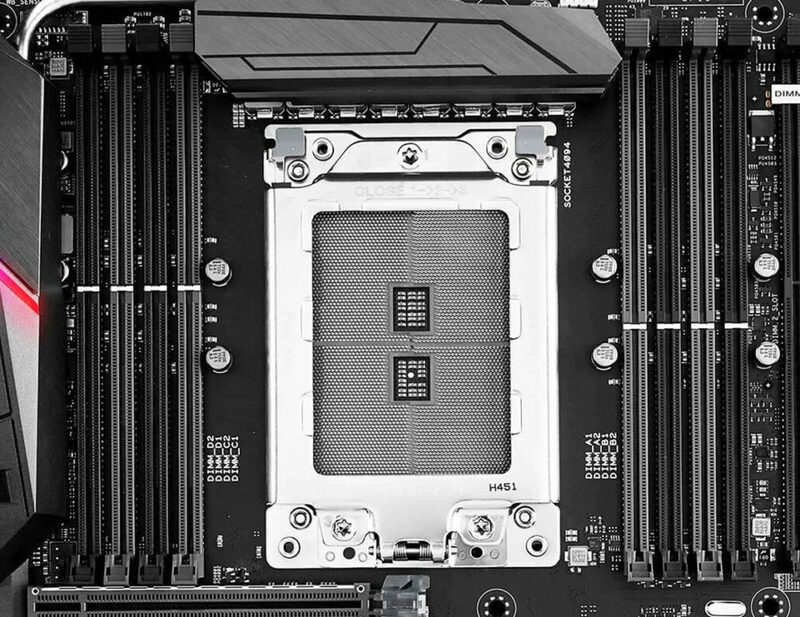 Intel’s 16 core chips costs north of $1500 US, AMD’s 16 core chip costs $999 US and at the time of writing this post, it’s selling for even less than that. 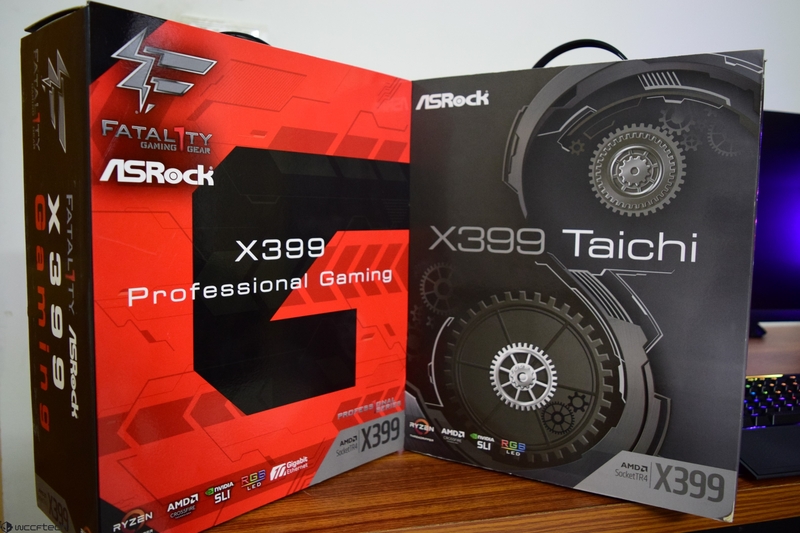 So here we are, a few months after the launch of Ryzen Threadripper, testing out this utterly high-end, enthusiast platform on two beefy boards from ASRock, the ASRock X399 Taichi and the ASRock X399 Professional Gaming. The platform is made in a way that it can carter not only to HEDT consumers but also to the work station community. In terms of features, the X399 socket at the moment supports up to 16 cores and 32 threads and there’s no doubt that we will get more cores and threads on the same socket and platform in the future. It can support chips with up to 180W TDP and can deliver full 64 PCI-e lanes to users. This means for the first time, we have a platform that can drive four graphics cards with full native x16 link speeds.